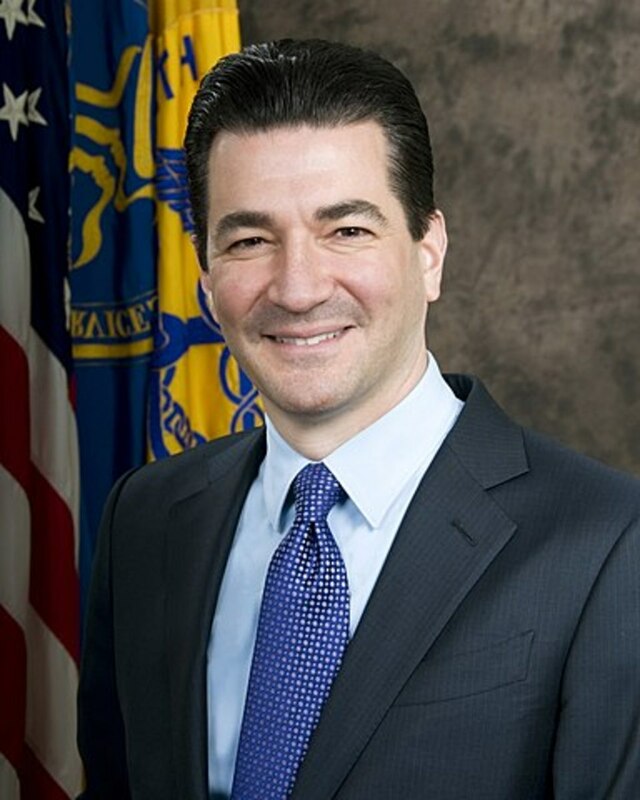 If you’re like me, you’re thinking, “What’s up with the FDA’s Scott Gottlieb?” Why is he saying it’s not legal to market the product in the US? You take Kratom now and then, or everyday. You don’t take it to get high. In fact, you wonder if it’s even possible to high off the leaf. You do take it to enhance your quality of life, and it works. Maybe you get a bit of “wobbles” if you take too much Kratom, but it’s not worse than when you slam down that morning mug (or two,) of joe too fast. Also, where’s that massive headache you get when you miss your morning coffee? What about the chills or other hideous withdrawal symptoms akin to those of opiates? Kratom just doesn’t produce those ill-effects. I’m not sure Scott was smiling after thousands of law-abiding, well-meaning, Kratom advocates came together in DC to thwart his emergency ban effort. However, Dr. Gottlieb may get the last laugh. Kratom (Mitragyna Speciosa) is a tree that’s native to Southeast Asia and, along with coffee, is part of the Rubiaceae family. 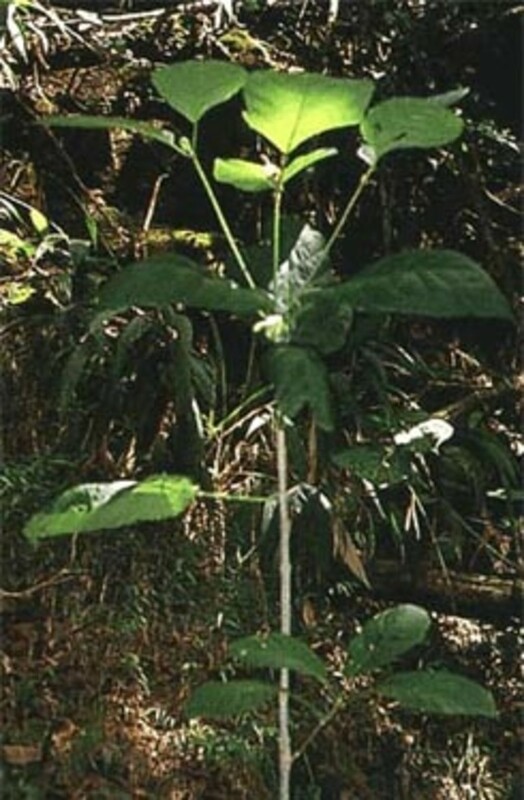 For hundreds of years, people of Southeast Asia ingested the leaf with no reports of deaths. You can find summaries of the leaf’s history, it’s traditional uses, research, etc. The American Kratom Association (AKA) fact sheet is a good place to start. Among other points, it states that 0 percent of surveyed emergency healthcare professionals support a kratom ban. Also, the documentary A Leaf of Faith is currently on Netflix. It gives a solid summary of Kratom effects and the legal fights surrounding the tree. So, what’s with Scott Gotleib and the FDA’s, continual efforts to rid the US of the leaf? Gottlieb’s FDA labels Kratom as an opioid and attaches all the stigma associated with that label. This is akin to making green tea a controlled substance. The agency states mitragynine, a primary kratom alkaloid, is an opiod agonist. Ooh, sounds scary! However, Kratom’s respiratory depressant effects are negligible, if any. 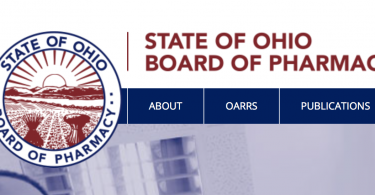 This fact “would be consistent with the absence of verified kratom caused overdose deaths,” as stated in the PinneyAssociates Eight Factor Analysis. That doesn’t stop the FDA from blaming overdoses on the plant. You see, an individual dies with lethal levels of Oxycontin in her system, and the FDA states that death is caused by some Kratom also found in an autopsy. In 2016, the FDA tried to convince the DEA to enact an emergency ban on Kratom. A wave of support from Kratom advocates squashed that effort. This battle raised congressional awareness resulting in a letter to the DEA that supports Kratom. That letter was signed by over 60 Senate and House members. Of course, Gottlieb’s FDA marches on with a change in tactics. Shortly after that episode, he escalated the matter with a public relations war, tweeting falsehoods about Kratom and issuing a kratom salmonella outbreak warning based on evidence flimsier than a prostitutes min-skirt. Now, more state governments are suddenly concerned about kratom. Now, the Department of Health and Human Services (HHS), of which the FDA is part of, is once again advising the DEA that Kratom should be a Schedule 1 drug. What’s more, Gottlieb’s attacking Americans’ right to import and sell the plant by giving border authorities wide discretion in confiscating packages. This action’s implications go beyond just kratom. The FDA is attacking Americans’ right to import and sell many products by giving border authorities wide discretion in confiscating packages. Tell Scott Gottlieb Americans Can Make our Own Choices! Ask Scott Gottlieb, and tell him what you think about it. Who knows what they may come for next. The End of Legal Kratom in America? In what some are saying may be the end of Kratom in the US, on Nov. 27, 2018 Gottlieb stated that kratom is not legally marketed in the U.S. as a drug or dietary supplement. This is an underhanded tactic that involves complex laws such as the New Dietary Ingredients (NDI) Notifications Process. The crux of the matter is that the FDA is telling Americans they cannot ingest a leaf that’s been safely used for centuries, has no real proven ill health effects, and helps thousands of people deal with an assortment of issues. He is trying his hand. We’ll see how it plays out. Contact Scott Gottlieb, and tell him what you think about it on Twitter. Who knows what they may come for next.